Getting a firm but gentle grip, cutting safely and cleanly – these are two crucial characteristics that apply to the products in this ELORA family. And, as you would expect, with ELORA tools there is no need to go without a high degree of comfort, extremely high levels of safety and excellent durability of the tools. 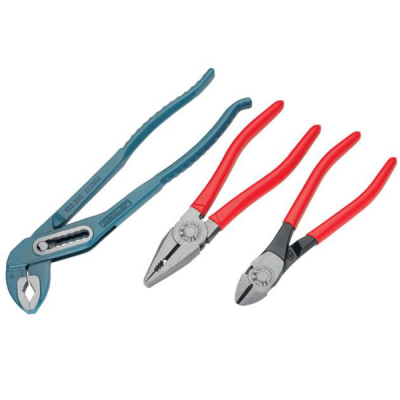 After all, these tools represent the state of the art in high-quality tools – down to the last detail.